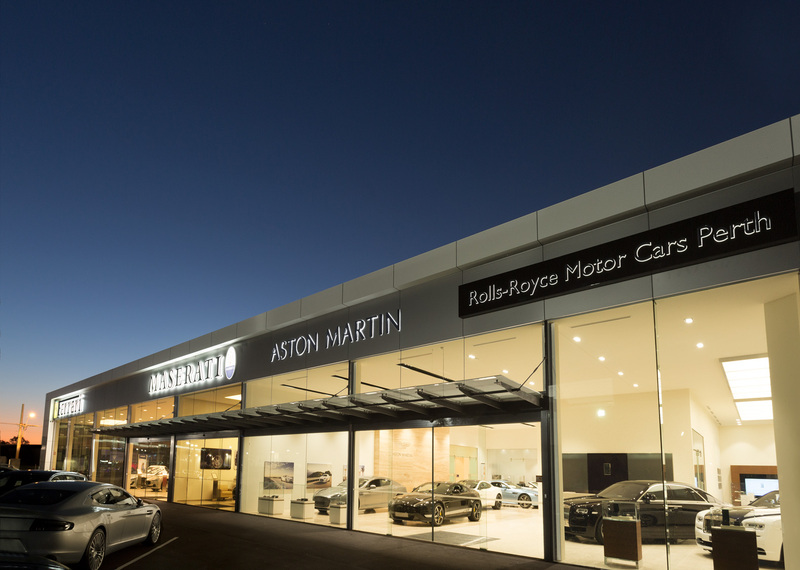 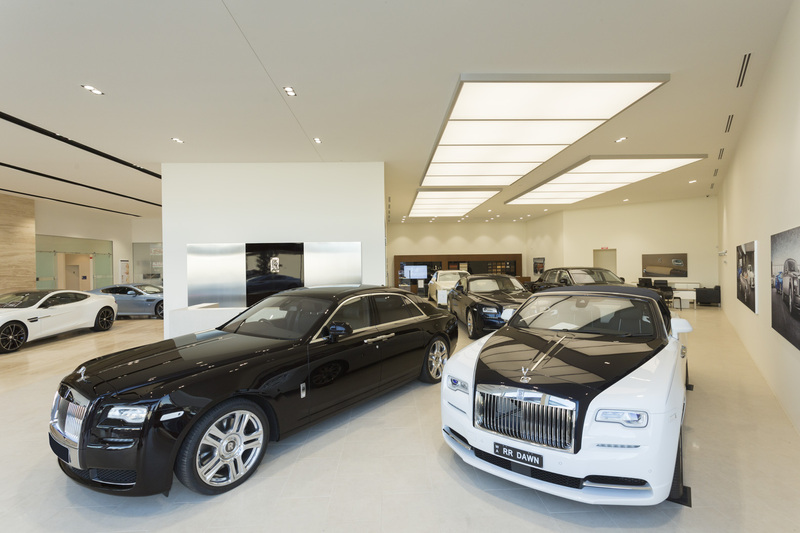 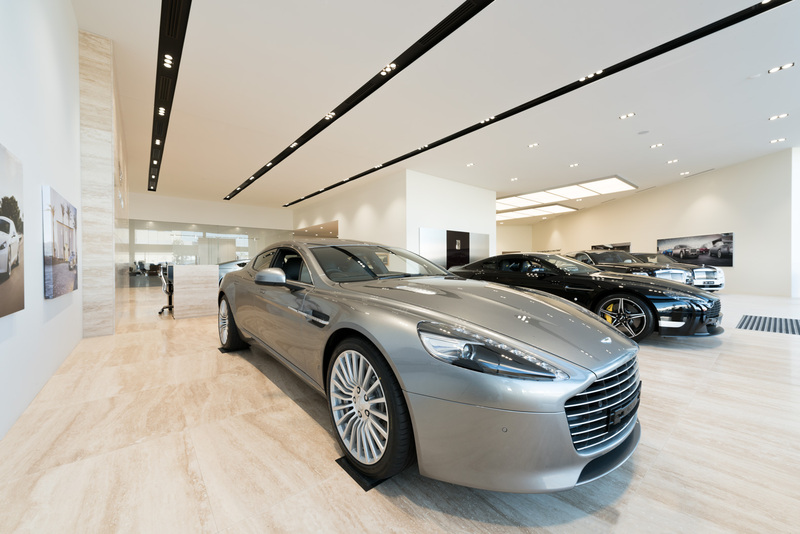 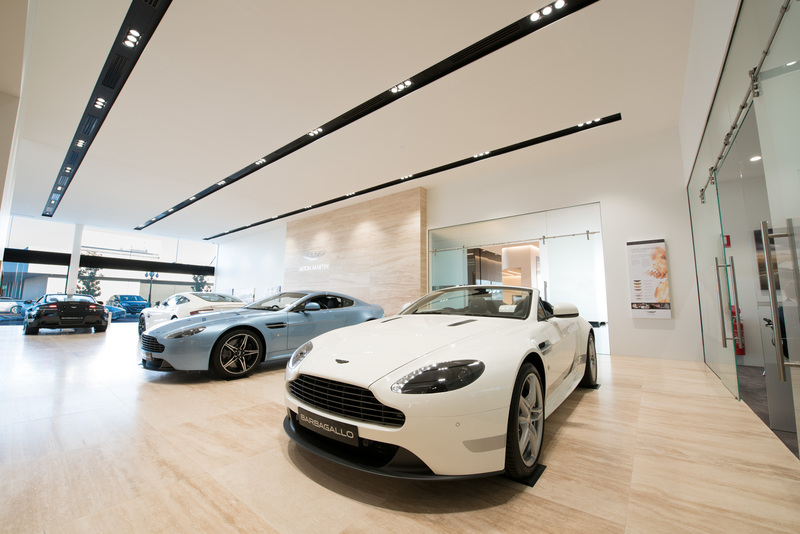 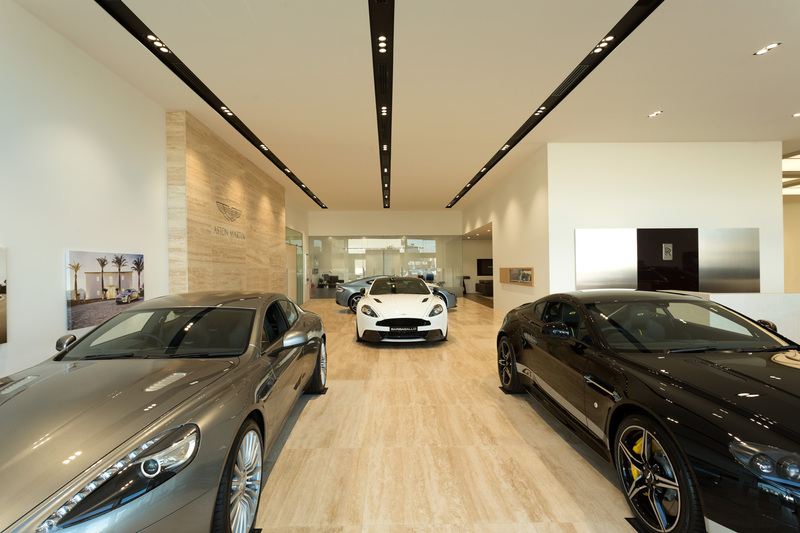 Western Australia’s only authorised Aston Martin & Rolls Royce Showroom comes alive with precise lighting design by EGE, accentuating the prestige and heritage of the luxury cars on offer. 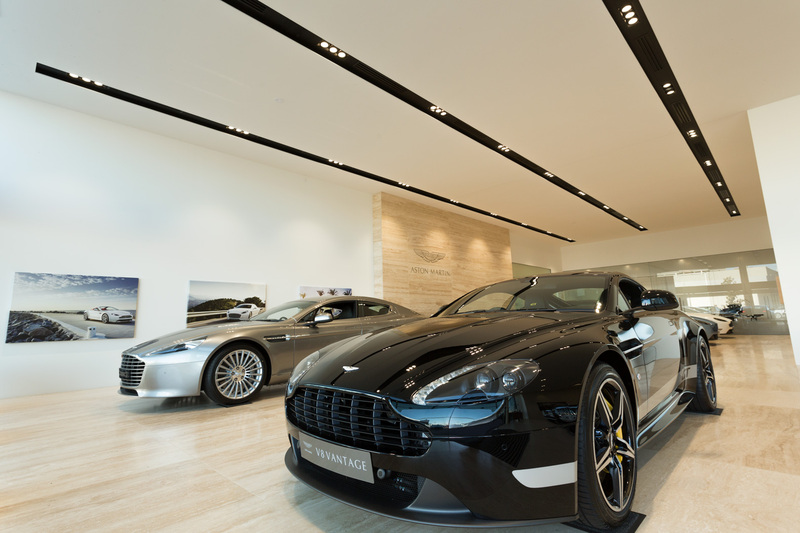 Illuminated in 4000K, the unique details of each vehicle are brought into focus in a brilliant natural light. 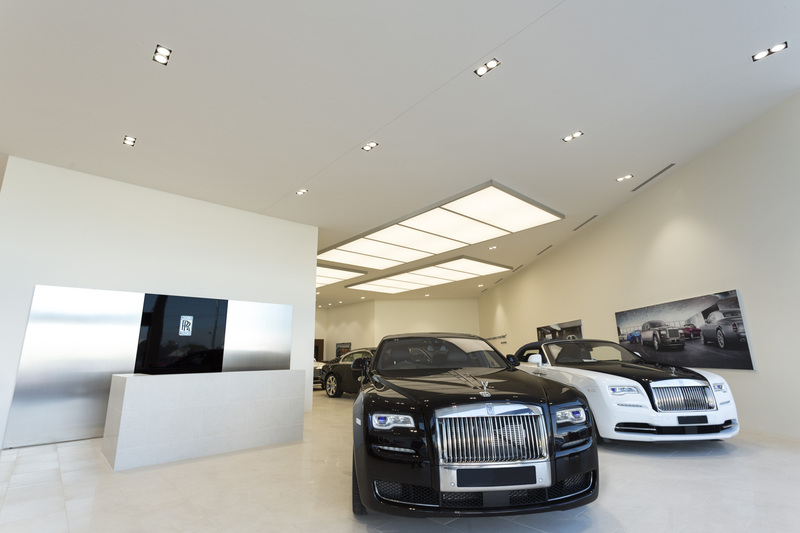 A mixture of diffused lighting and spotlighting is achieved with rows of recessed Genesis Slotter Lights. 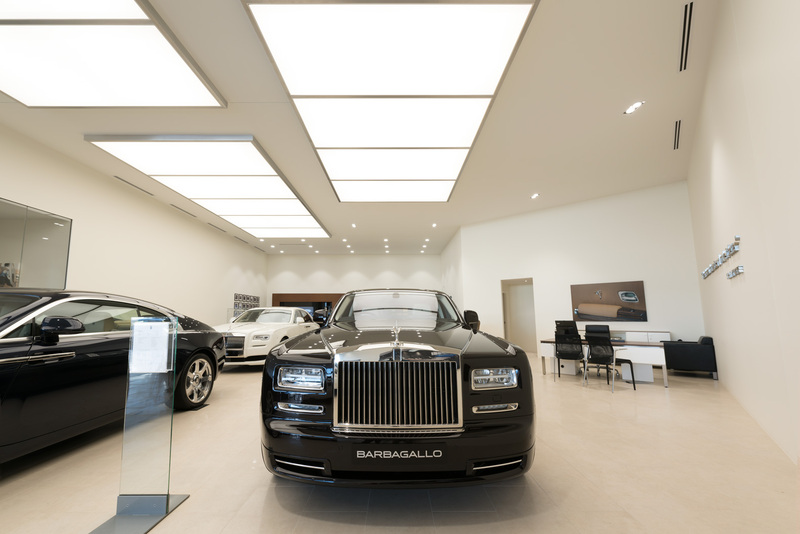 To accomplish precise spotlighting with the challenge of high ceilings, the flexibility and performance of the Genesis Slotter Light comes to the fore. 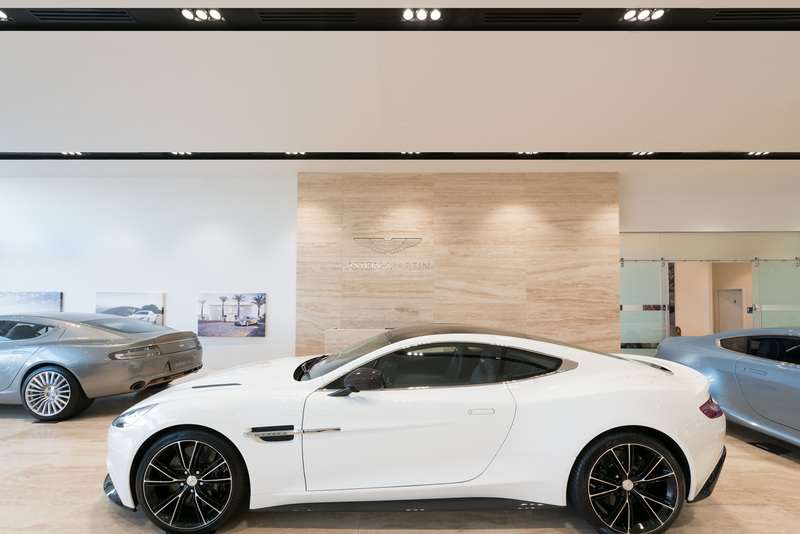 The attention to detail in the materials, finish and textures of the showroom are brought to life in vivid detail with careful attention paid to creating a bright atmosphere that best showcases the Aston Martin and Rolls Royce brands.